Hollywood films and science fiction literature fuel the belief that aliens are other-worldly, monster-like beings, who are very different to humans. But new research suggests that we could have more in common with our extra-terrestrial neighbours, than initially thought. 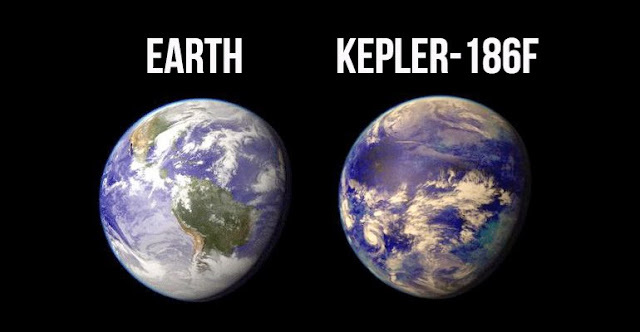 The new research predicts that alien on other planets may evolve almost exactly like us. In a new study published in the International Journal of Astrobiology scientists from the University of Oxford show for the first time how evolutionary theory can be used to support alien predictions and better understand their behaviour. They show that aliens are potentially shaped by the same processes and mechanisms that shaped humans, such as natural selection. The theory supports the argument that foreign life forms undergo natural selection, and are like us, evolving to be fitter and stronger over time. Sam Levin, a researcher in Oxford's Department of Zoology, said: "A fundamental task for astrobiologists (those who study life in the cosmos) is thinking about what extra-terrestrial life might be like. But making predictions about aliens is hard. We only have one example of life - life on Earth—to extrapolate from. Past approaches in the field of astrobiology have been largely mechanistic, taking what we see on Earth, and what we know about chemistry, geology, and physics to make predictions about aliens. "In our paper, we offer an alternative approach, which is to use evolutionary theory to make predictions that are independent of Earth's details. 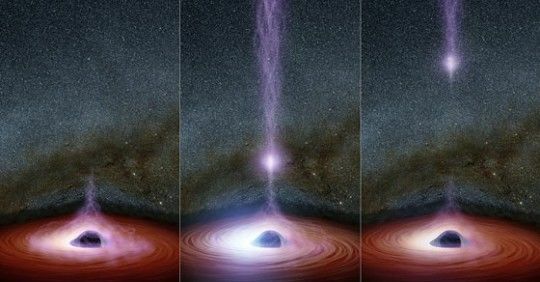 This is a useful approach, because theoretical predictions will apply to aliens that are silicon based, do not have DNA, and breathe nitrogen, for example." 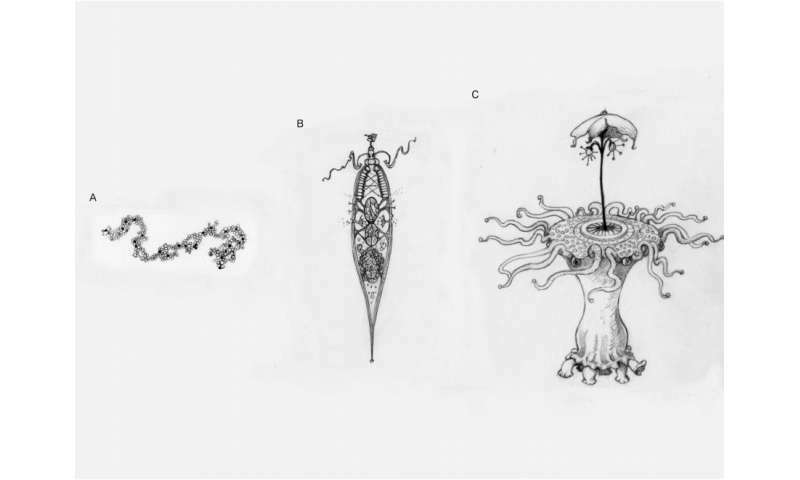 Using this idea of alien natural selection as a framework, the team addressed extra-terrestrial evolution, and how complexity will arise in space. Species complexity has increased on the Earth as a result of a handful of events, known as major transitions. These transitions occur when a group of separate organisms evolve into a higher-level organism - when cells become multi-cellular organisms, for example. Both theory and empirical data suggest that extreme conditions are required for major transitions to occur. 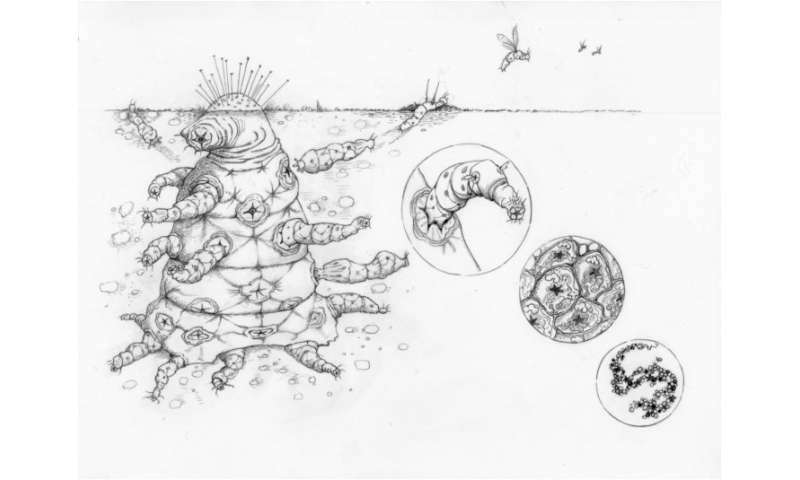 The paper also makes specific predictions about the biological make-up of complex aliens, and offers a degree of insight as to what they might look like. Sam Levin added: "We still can't say whether aliens will walk on two legs or have big green eyes. But we believe evolutionary theory offers a unique additional tool for trying to understand what aliens will be like, and we have shown some examples of the kinds of strong predictions we can make with it. "By predicting that aliens undergone major transitions - which is how complexity has arisen in species on earth, we can say that there is a level of predictability to evolution that would cause them to look like us. "Like humans, we predict that they are made-up of a hierarchy of entities, which all cooperate to produce an alien. At each level of the organism there will be mechanisms in place to eliminate conflict, maintain cooperation, and keep the organism functioning. We can even offer some examples of what these mechanisms will be. "There are potentially hundreds of thousands of habitable planets in our galaxy alone. We can't say whether or not we're alone on Earth, but we have taken a small step forward in answering, if we're not alone, what our neighbours are like."